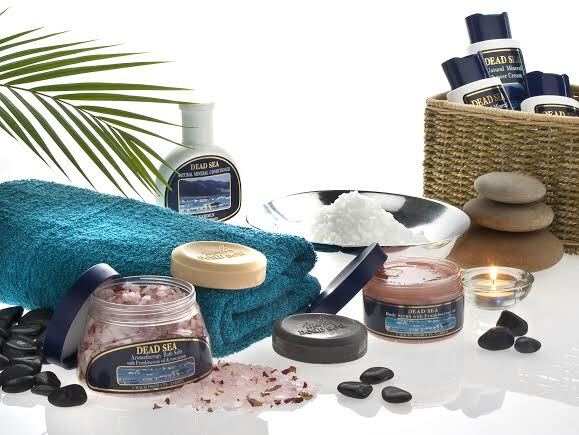 One lucky winner will get the full range of Malki products from dead sea bath care! This is 10 products and is worth around £80. All the products are available to buy in Boots. The minerals of the Dead Sea form the basis of these Dead Sea products, and these have been known as a source of healing for many years. It’s ideal for relieving the irritation and itching caused by skin complaints such as eczema, psoriasis and acne, as well as stimulating blood circulation and cell rejuvenation and is great for general pampering. The Dead Sea Pampering products range from Natural Mineral Shower Cream, body lotion and face wash to Natural bath salts with aromatherapy oils and rose petals, and more. Have heard about them but never tried them, maybe this will be my first time? Yes I have , their body scrub! Lovely! No, but they look wonderful. I havent but my mum raves about them. Yes, I use a skin softener which is super! No, but would like to give them a try. I haven’t but I love special items like these! Emma @ Outmumbered recently posted…Kids Can Be Cruel! I have never used these products, but would like to . I have and they are fab! No but I’d love to give them a try! never tried it, but would love to, as I’ve heard the salts from the dead sea are wonderful for health and skin. No I haven’t but they sound great. I haven’t tried them, but I’d love to! No, hopefully I’ll win and get the chance. I never tried them. I’ve heard they are good for psoriasis. I would like to try if they work for me. My psoriasis is worst in winter. Fingers crossed! Not tried them yet but I’ve heard a lot of good things about it. I’ve never tried these products before. Mums do travel recently posted…Plane or ferry for family trips to France? No I haven’t, but I’d love to. No, I never have – but they look like great products. I’ve never even heard of them before, but they sound brilliant! I haven’t yet but would love to. No yet, but I live in hope! I haven’t tried them yet but would love to. No I have never tried these products but they look good. Not yet, been meaning to for awhile. No.I don’t think I have. I’ve tried the face mask. Once but they cost a lot of money. I’ve heard of them but not actually tried them yet. Here’s hoping. Yep, it is my mother in laws favourite and she bought me some lovely bath salts! i havnt tried anything from the range recently but i remeber using something a few years back think it was body scrub. No – but would love to. No – but would like to please ! I haven’t tried these products but my skin is desperate for something nice yo happen to it! No, not yet but I really want to and I have heard so many positive things about their products. No but my daughter has put up with eczema all her life and would love to find something to help her. No I have never tried this range but would love the chance. Never had the chance to try them before. Would love to. No but they sound wonderful and I would love to try them. No, a bit too expensive for me. No I have heard of the product range but never tried it. Not yet, but would love to. sorry computer was playing up! i haven’t tried them but i would like to! yes, the bath salts are awesome!! I havent tried these dead sea products but have tried Avons and I love the scent and how my skin feels after it. No, never. These look fantastic. No, but I’ve always wanted to. Yes I have tried them before and they are great. I haven’t tried them before, but they sound effective. I have and they are fantastic! No but I’ve heard good things about them! i have actually been in the Dead Sea and used the mud from under my feet it was absolutely fantastic!!!!! I haven’t but have heard some fantastic comments about it! Ive never tried it, but I have heard of it. I’ve seen them, and wanted to try them, but haven’t. No never, as of yet, gave them a go. yes I have, one of the few products that help my psoriasis. Had a face mask once which was rather nice. No I have never tried them before but I read about them. Nope – but ever willing to try new things! I’d love to try them but haven’t yet! No, I have never tried it, but I have heard amazing things about it! Never tried them but would love to give them a go! No I haven’t, but would love to try as I’ve heard great thing about Dead Sea products. No but I would love to try this . Yes I have used Dead Sea products before. No, but I’ve seen it and often thought I would try it! I have and they’re great! Yes, I bought some from a shop when I visited the Dead Sea, they were really good. I’ve tried the hand scrub which is great! No I havn’t tried them. No, have never tried these products – would love to! No but I’d love to try them! No but have heard great things about it. No never used them before. No I haven’t but I would like too. Not yet but I’d like to! No, but they are my mum’s favourites! Yes, but a long time ago. Seem to remember that they were very good and delivered on their promises. I have and it was a body lotion and it was very good. Not tried this particular brand, but have used similar type of dead sea salt products and have been impressed with them. Would love to try this range I would be “dead” excited to “sea” the therapeutic benefits of this amazing mineral. I have used the dead sea bath salts. No, but would love to have a try. I have never tried them but would love to have the chance. No not yet, I would love to try them though. No, but I would love to try it as I suffer from skin problems. 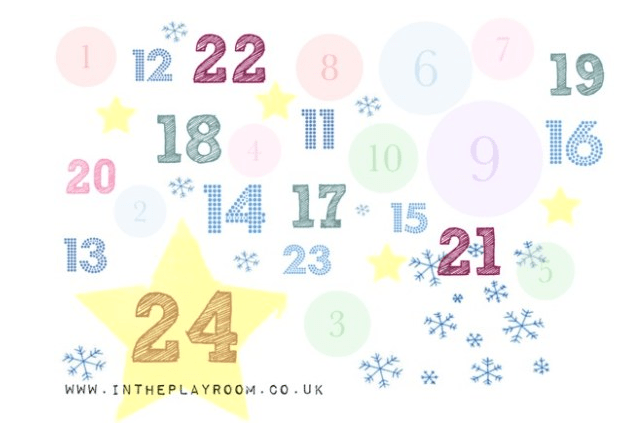 sarah louise gray recently posted…A Christmas Cold – every year!!! I have never tried the Dead Sea range before, but I would love to win to rectify that as the products look and sound fabulous! Used some of the bath stuff before as I suffer from psoriasis. Would love to win the whole set though! Not yet but I would very much like to. Never tried but would love to try.